With several Doctors on staff, our practice has the benefit of a broad range of experience and expertise. Along with a more diversified service offering, we also have greater flexibility in scheduling appointments on days and times that are convenient for our patients. Dr. Shakun graduated from the University Of Pennsylvania School Of Dental Medicine in 1986. In addition to receiving his doctorate in general dentistry, Dr. Shakun received the dental materials award. 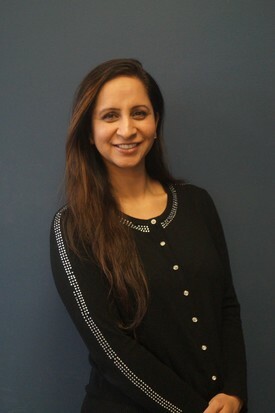 Dr. Shakun spent the next year completing a general practice residency at the University Of Pennsylvania Dental Care facility. This program provided a unique opportunity to work with some of the most accomplished, recognized general dentists and specialists in the profession. Spanning from 1987 until the present, Dr. Shakun has been dedicated to providing quality dental care throughout the local community. 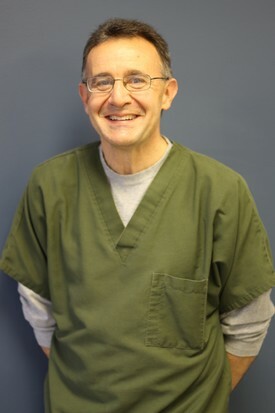 In addition to providing excellent clinical care, Dr. Shakun has been a member in good standing of the American Dental Association, the Connecticut State Dental society, and the Hartford Dental Society. Dr. Shakun has also completed numerous programs and continuing education courses, including advanced courses in cosmetic dentistry and implant dentistry as well. Dr. Shakun’s philosophy, with regard to dental care, emphasizes practical solutions to providing optimal health as well as preventive care. Additionally, Dr. Shakun has had extensive experience and training in pain management, and dental fears. Dr. Shakun has been married for more than 20 years and is a proud father of three wonderful children. Dr. Shakun is passionate about the outdoors and enjoys telemark skiing, windsurfing, and fishing. Dr. Sibia spent most of her early years in suburb of Toronto, ON, Canada. She decided to move to India for undergraduate school, from where she obtained her Bachelors in Dental Surgery. She had a chance to travel and explore different parts of India and learn about the place she comes from. Thereafter, she moved to Boston, MA and graduated with a DMD from Boston University School of Dental Medicine in 2012. She moved to Hartford, CT and completed a residency program at St. Francis Hospital. Dr. Sibia is a member of the American Dental Association, Connecticut State Dental Society and the Massachusetts Dental Society. Dr. Sibia likes to stay fit by going to the gym and swimming. In her free time, she likes to go shopping and watch movies. She loves to travel to Toronto every chance she gets to visit her 4-years old niece. Dr. Sibia resides in Hartford.